Which Powerful Movie Heroine Are You? You're presented with a challenge. What's the first thing you do? How do you plan to stop the bad guy? You’re fierce, witty and incredibly clever, with a loyal set of friends you can always depend on. People may see you as a know-it-all, but your confidence in your abilities is totally deserved. You’ve fought hard for your place at the table, and you’ll do whatever you can to defend it. You always step up to the plate when there’s a challenge at hand. Some people may see you as cold, but you can actually be very maternal and loving. Even if you underestimate your power, your fearlessness will help you succeed and do what’s right. You’re a lot more than what people might think of you. You’re a natural leader, and can easily adapt to different situations depending on what’s needed of you. You refuse to fit into any one category, and sometimes have difficulty making tough decisions. Gals are taking over at the movies, leading some of the most popular film franchises of the decade, and each of us has a favorite leading lady. Which are you most similar to? 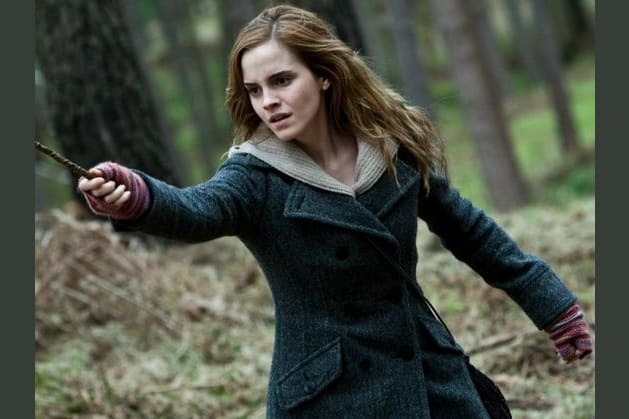 Take the quiz to find out if you're more of a Hermione Granger, Katniss Everdeen or Tris Prior!